Laura Mercier Daring By Day and Night Eye & Cheek Colour Palette For Holiday 2015 | Top Beauty Blog in the Philippines covering Makeup Reviews, Swatches, Skincare and More! Great news, friends! Laura Mercier's latest limited-edition holiday eye and cheek palettes are now available for purchase at Sephora! DARING BY DAY EYE & CHEEK COLOUR PALETTE ($48.00) - Daring by Day Eye & Cheek Colour Palette features eye shadows that range from matte to highly pearlized for perfect daytime looks. Just smudge the Plum Haze shade on the lower lash line for higher definition. Then enhance your best features with the Highlighter and create a subtle glow with the Second Skin Cheek Colour in Lotus Pink — it can be layered and blended for a deeper glow. DARING BY NIGHT EYE & CHEEK COLOUR PALETTE ($48.00) - Create smoldering eye looks with the Daring By Night Eye & Cheek Colour Palette. 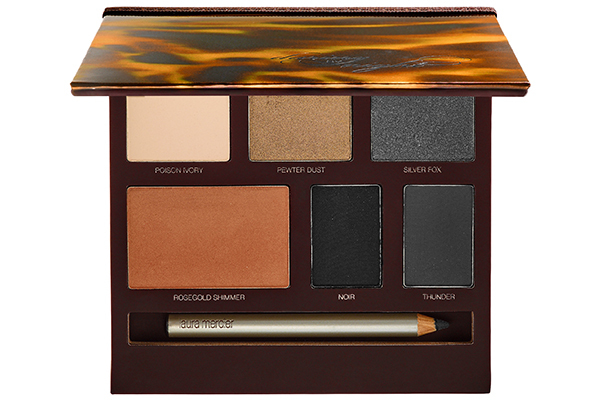 It features five eye shadows that range from matte to highly pearlized for endless evening looks. For added drama, glide the kohl eye pencil along the upper lash line. Brighten up the complexion with the Face Highlighter in Rosegold Shimmer — then layer it for extra color. These colors are absolutely perfect! gorgeous love the 1st pallettee! wld love it if u drpped by! Nice post! 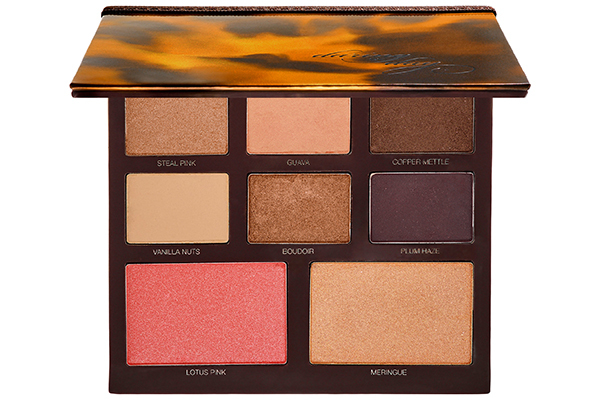 Amazing palette...so in love! Thanks for the information, I'm going to prove the firts palette. Amazing post! :) Love the palette and the colours! You also would like to get to know some brands cruelty free :) that don´t test in animals.